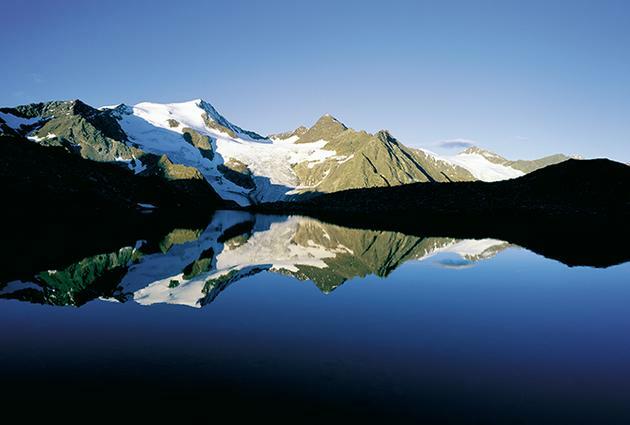 The Stubaital is a true hiker’s paradise. 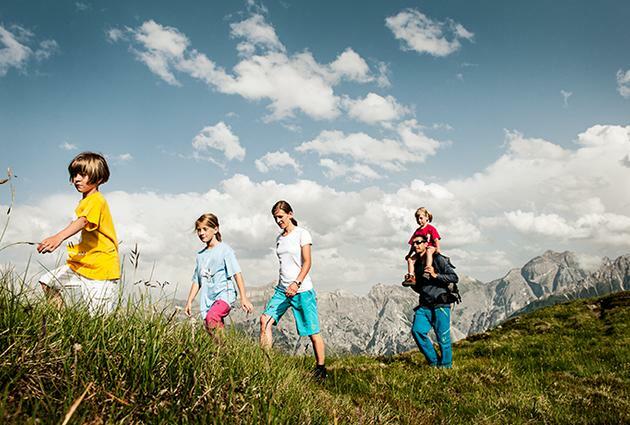 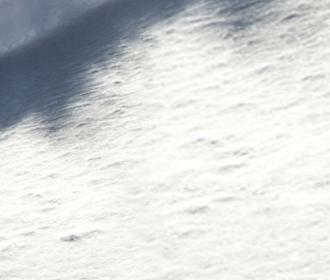 The Stubaital and the Stubai Alps offer an almost limitless hiking network. 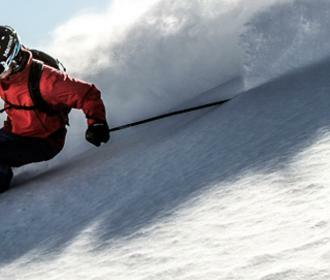 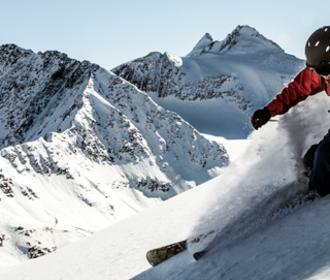 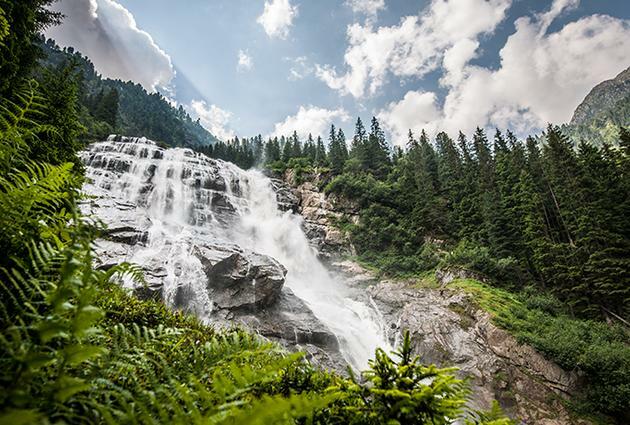 An unforgettable nature experience as the Stubaital offers something for everyone, independent of training condition, stamina and experience. 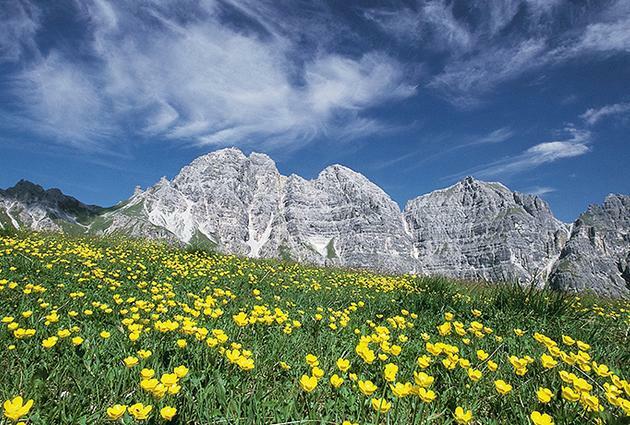 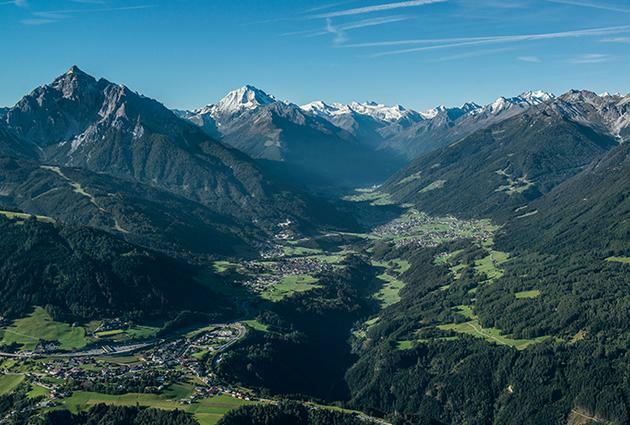 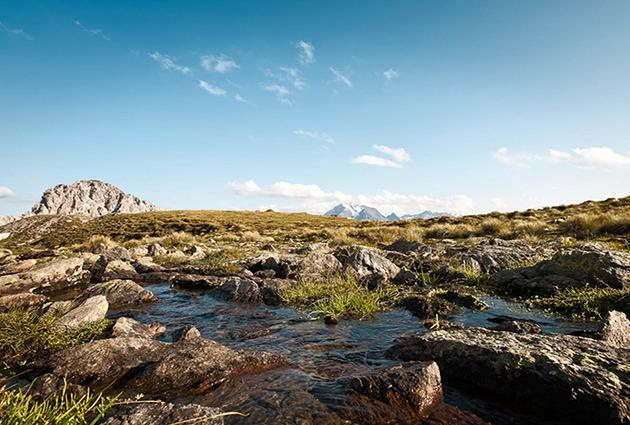 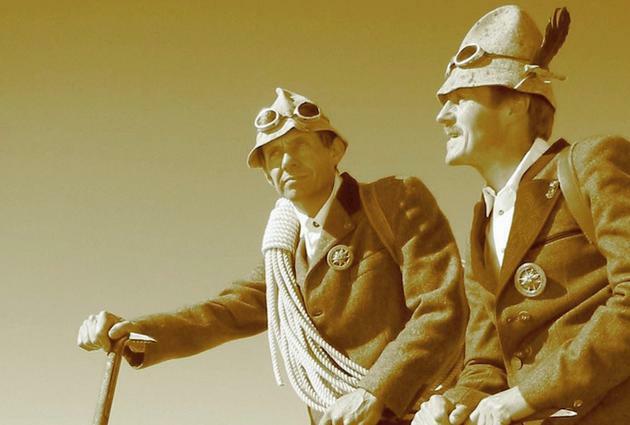 Walks and hikes in the village of roses or to scenic nature site, easy routes on medium altitudes and themed trails, the WildeWasserWeg, the Stubaier Höhenweg and the more challenging Seven Summits routes … the offer is extensive. 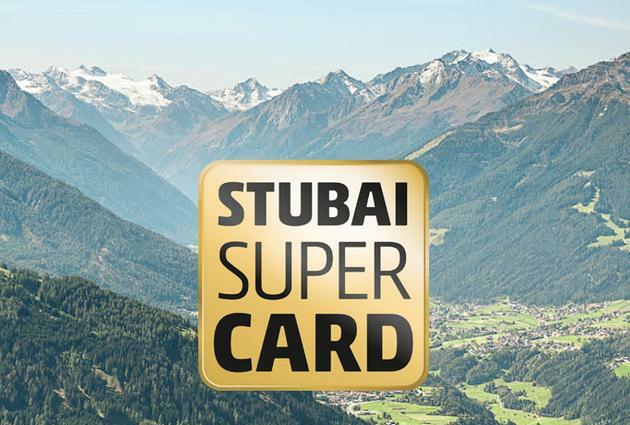 More leisurely hikers often take the cable cars when ascending or descending, as their use is included in the Stubai Super Card. 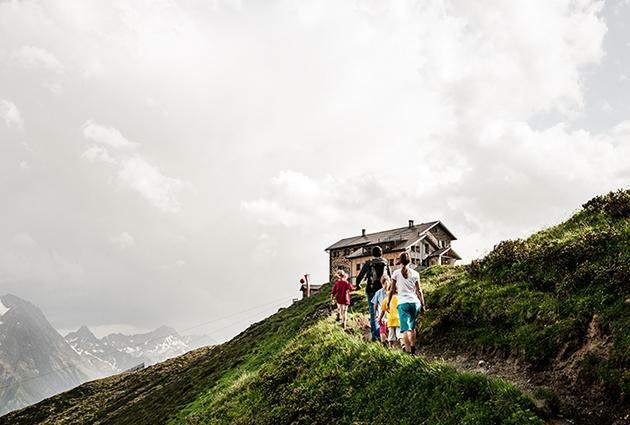 In addition to quaint huts and tasty Stubai delicacies, impressive views mark the end of the hike. 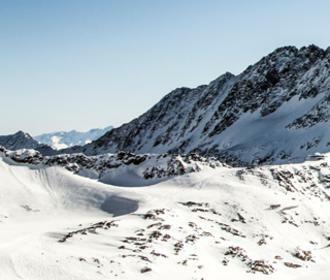 Panoramic views of the summits and the platforms at the Stubai Glacier, the Schlick 2000 and at the Elfer are probably the most rewarding experiences when hiking.